Just a few short years ago, there was no alternative to an in-house Learning Management System. Companies that wanted to effectively manage their employee training programs were forced to purchase the servers, storage devices and software to run a licensed LMS package. And let’s not forget the expense of an IT staff that is needed to administer and maintain the equipment. With the growth and acceptance of cloud computing, there are now better alternatives to the traditional LMS platforms that have defined the industry for decades. With an estimated 65% of current IT budgets being spent on the maintenance of servers and in-house data storage, you can begin to see the appeal that cloud computing has for many institutions and companies. 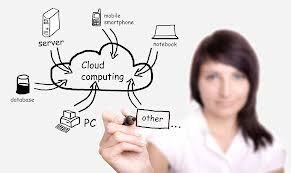 In general, cloud computing refers to the use of computing and data storage services delivered over a network – usually the Internet. This is also referred to as software-as-a-service or SaaS. When applied to the learning management needs of an organization, we begin to see that cloud based LMS software are a particularly good fit for this technology. These benefits describe are just some of the advantages that companies can expect from a cloud-based LMS. 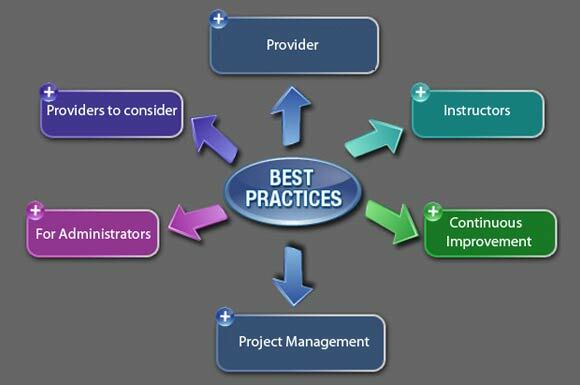 But of course, each organization has its particular requirements for the performance of their learning platform. The recent proliferation of vendors offering this service is a direct reflection of just how popular cloud-based LMS platforms have become. For this reason, it is essential that companies know just what to look for when considering their purchase. As we might expect, the quality and usability of SaaS LMS delivery can vary widely. Many lack some of the more useful features that make this technology so appealing. Others don’t offer the technical support or expertise that makes for an easy transition. Knowing just what to look for is crucial. For this reason, we’ve highlighted some of the most important features to look for when deciding on a cloud-based LMS. Social features – It should support blogging, discussion forums and other social media features like Twitter. Training tracking features – It should have a tracking function that allows for monitoring of training courses, as well as detailed reporting capabilities. Customizable – It should have the ability to accommodate user communities, classes and groups. The appearance should also be customizable, to reflect the company brand and image. No client software required – There should be no additional software needed to launch the LMS on any browser or platform, including mobile devices and non-PC based hardware. Security – It should be completely secure and protected against intrusion, both internal and external. It should have robust security monitoring and reporting features. Support – It should have complete 24/7 access to technical support and configuration specialists. It is with these features and benefits in mind that we created ProProfs Online Learning Management System. With more than 4 million users each month, ProProfs is quickly becoming the standard by which other cloud-based LMS platforms are measured. If your company is looking for a platform to manage and maintain your employee training program, ProProfs LMS is the right choice. If your organization needs an e-Learning management system, or a training certification platform, ProProfs is flexible enough to handle the task. Stop wasting time, resources and money on old technology. 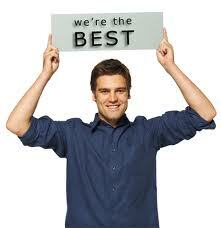 Take a tour of ProProfs or try it for free right here. 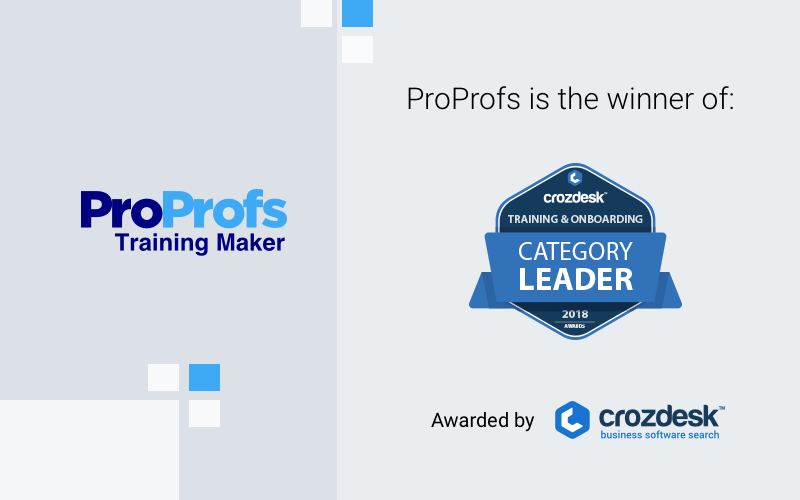 You’ll discover why hundreds of companies have already successfully implemented ProProfs for their training and learning management needs.